Last week I was invited to a radio show “Sam in the morning with Kelsey” and I had an opportunity to share a little bit about me and my airbrush tanning training program. I met Sam when I was recently interviewed by another host Melissa, who is also one of our models. Melissa has a weekly radio show and she invited me and another nearby Beauty salon to talk about our beauty industry a little bit. You can click here to listen to that radio interview. If you want to get to know me a little bit and find out where I am from and how I got to America and also started the idea about my airbrush tanning program, you can listen to the radio show by clicking on the video below. 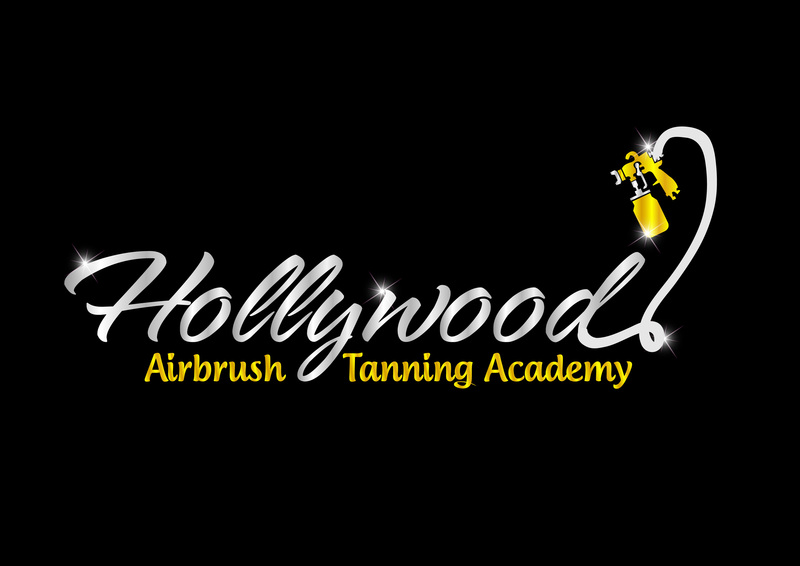 I am also doing another follow up interview with the hosts Sam and Kelsey as I am inviting them to come by to me and get an airbrush tan and then we will make another show so they can talk about their experience with their first ever airbrush tan. I love the reaction of people who have never had a spray tan so I am really looking forward to tanning them. Please stay tuned for a follow up interview soon.